The interactive music lab, named Interplay, was launched at the Palm Door in downtown Austin, Texas, and highlights the fusion of music and technology. "We've been at SXSW for four years, but we wanted to up the ante on our experience this year," said Alan Schulman, Head of Brand Creative and Content at Deloitte Digital. Musicians including Vampire Weekend's Chris Baio, André Anjos from RAC, and Brad Oberhofer from indie band Oberhofer are invited to perform while attendees interact with an art installation called ARC [ Audience Reaction Composition]. ARC consists of 20 speakers and 12,000 LED lights. 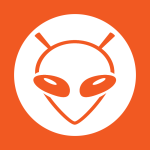 The activation also includes free Doppler wireless earbuds. This innovative and interactive sound-art installation has speakers, LED lights and musical instruments incorporated with sensory activations so that the installation is responsive to sight, sound and touch; therefore giving music fans an impressive music experience. "One thing we want to demonstrate is how brands can stretch their thinking about what always-on content means and how can you actually tap into other sensory types of experiences -- such as sound, sight and music -- to involve consumers in your brand marketing, whether that is making the sound of an airplane jet engine or something else." said Alan Schulman, head of brand creative and content at Deloitte Digital. In other sections of the interactive lab, users can sit on a musical "swingset" to create a composition by swinging back and forth. Whilst another area exhibits a "light and motion constellation," which captures energy from the live performances and reflects in a canopy of light. Once attendees have produced an original composition from the lab, they will receive a digital copy so they can then upload and share on social media. This is a unique music experience that reinforces how touch, sound and sight can evoke strong emotions, which in return can engage consumers and empower a brand. This creative music technology execution is all part of Deloitte's strategy to showcase to marketers how consumers can take part in creating engaging and rich content that takes brand storytelling to a whole new level. Essentially, music is helping redefine, and add flavor to the exhibit experience by using advance technology to encourage consumer interaction in a sensory manner. Sensory marketing is seen as a trend that will make a lot of dollars, because of the inspiring and lasting experience it imprints on consumers. It empowers brands to create emotional connections with consumers through multi-sensory experiences, with sight, sound and touch solidfying positive feelings and opinions about a brand. "As brands look for new ways to involve consumers and generate content around brand stories, we wanted to build an experience that would allow consumers to participate in brand narratives in real time, with tools that can be anything from sound to light to text narratives," he said. This creative technology execution was brought to life shortly after Deloitte Digital’s acquisition of San Francisco’s creative shop Heat. This new take on brand storytelling is a stand out and appeals to younger audiences who have been following and trendy festivals, such as SXSW. 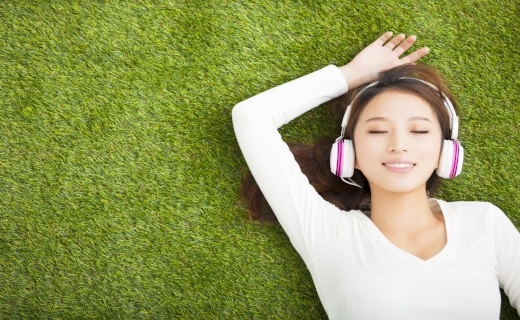 Experiential marketing is a growing force in retail, using music is key. With the rise of shopper-tainment, retailers are starting to sell authentic customer experience along with their products. Music, because of its power to evoke strong emotive impulses, will be a key driver to create a memorable customer experience. Winning consumers through their emotions will be imperative to create a long-lasting relationship with shoppers. In addition to coming up with innovative and creative communications strategies, marketing chiefs are under the gun to drive tangible results and help reinvent the business. 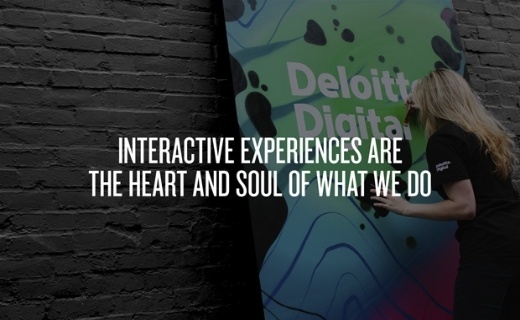 This innovative execution from Deloitte Digital brings music at the center of brand storytelling and experiential marketing. To be current, trendy and in vogue, marketers should explore new means to engage with their consumers. With the rise of technology advancements, how consumers think, feel, hear and feel also changes. Smart businesses evolve to cope with the growing consumer demand for authentic brand experiences. Deloitte, being the2nd largest professional services network in the world, has reinvented how consumers partake in brand storytelling through music. 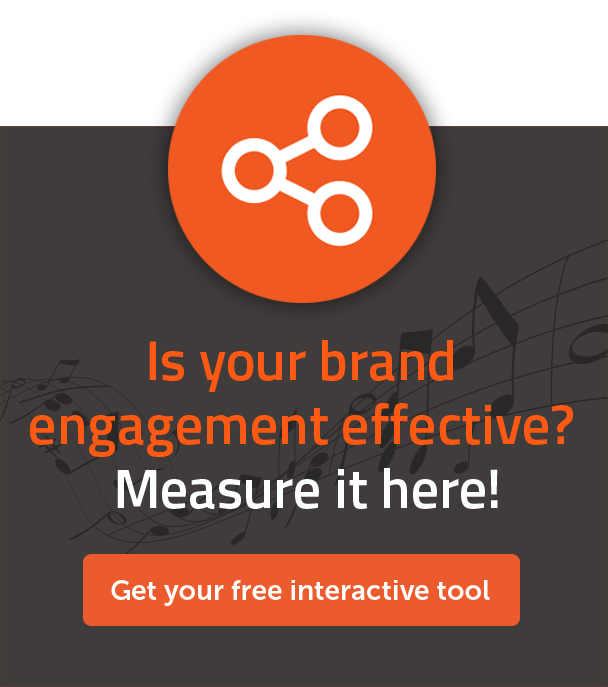 Leveraging music in marketing is not something new nor will it become something old, but combined with the right technology and context, it will propel brands to increase engagement and develop long-lasting relationship with their consumers.